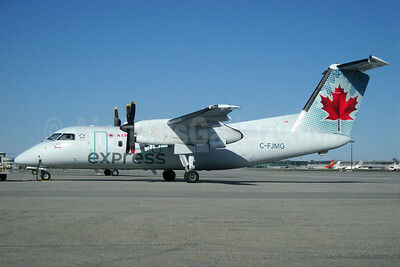 (formerly Air Canada Jazz) (Jazz Air) (QK/JZA) (Halifax) 2011 - Current. Photos. Framable Color Prints and Posters. Digital Sharp Images. Aviation Gifts. Slide Shows. 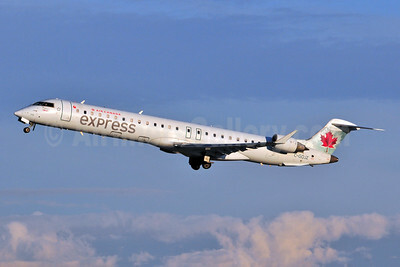 Air Canada Express-Jazz Aviation Bombardier CRJ100 (CL-600-2B19) C-FWRS (msn 7112) YYZ (TMK Photography). Image: 923872. 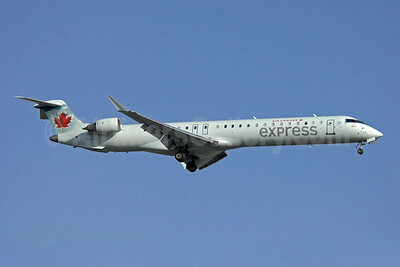 Air Canada Express-Jazz Aviation Bombardier CRJ200 (CL-600-2B19) C-FEJA (msn 7983) BWI (Tony Storck). Image: 943678. 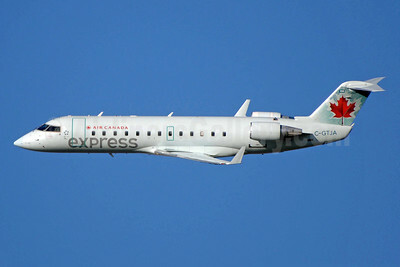 Air Canada Express-Jazz Aviation Bombardier CRJ200 (CL-600-2B19) C-FEJA (msn 7983) BWI (Tony Storck). Image: 944193. 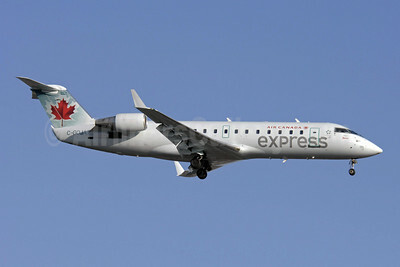 Air Canada Express-Jazz Aviation Bombardier CRJ200 (CL-600-2B19) C-FEJA (msn 7983) DCA (Brian McDonough). Image: 944194. 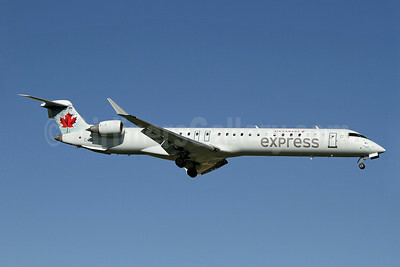 Air Canada Express-Jazz Aviation Bombardier CRJ200 (CL-600-2B19) C-FZJA (msn 7988) YYZ (TMK Photography). Image: 909813. 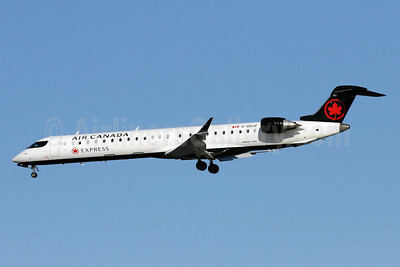 Air Canada Express-Jazz Aviation Bombardier CRJ200 (CL-600-2B19) C-GGJA (msn 8002) YYC (Ton Jochems). Image: 928675. Air Canada Express-Jazz Aviation Bombardier CRJ200 (CL-600-2B19) C-GKEU (msn 7376) DCA (Brian McDonough). Image: 926727. 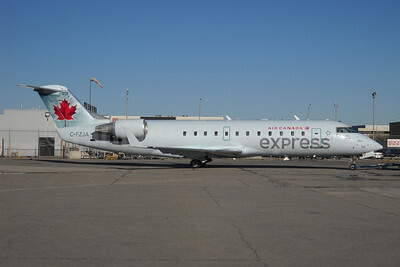 Air Canada Express-Jazz Aviation Bombardier CRJ200 (CL-600-2B19) C-GNJA (msn 8004) DCA (Brian McDonough). Image: 920041. 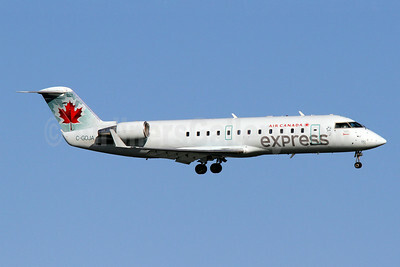 Air Canada Express-Jazz Aviation Bombardier CRJ200 (CL-600-2B19) C-GOJA (msn 8009) DCA (Brian McDonough). Image: 921380. 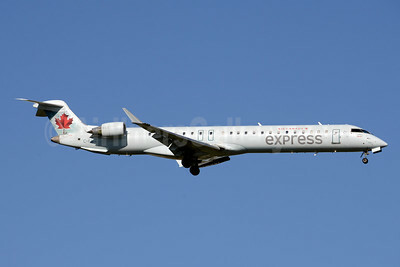 Air Canada Express-Jazz Aviation Bombardier CRJ200 (CL-600-2B19) C-GOJA (msn 8009) YYZ (TMK Photography). Image: 908280. 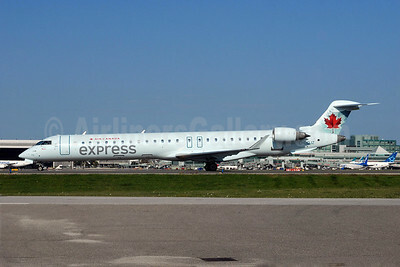 Air Canada Express-Jazz Aviation Bombardier CRJ200 (CL-600-2B19) C-GTJA (msn 7966) YYZ (TMK Photography). Image: 931400. 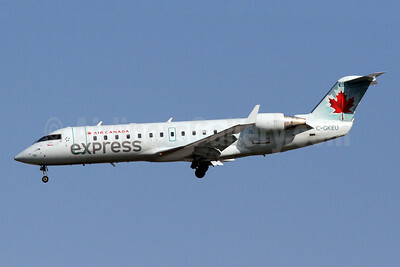 Air Canada Express-Jazz Aviation Bombardier CRJ200 (CL-600-2B19) C-GXJA (msn 8017) YZF (Ton Jochems). Image: 928676. 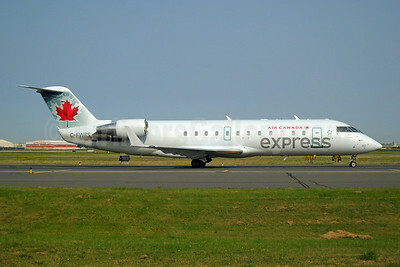 Air Canada Express-Jazz Aviation Bombardier CRJ705 (CL-600-2D15) C-FBJZ (msn 15037) SEA (Nick Dean). Image: 943457. 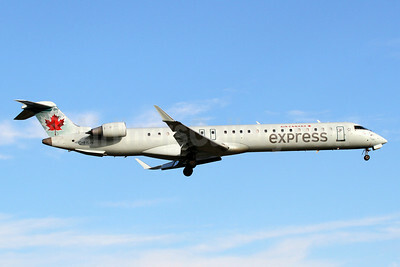 Air Canada Express-Jazz Aviation Bombardier CRJ705 (CL-600-2D15) C-FCJZ (msn 15040) YYZ (Keith Burton). Image: 909814. 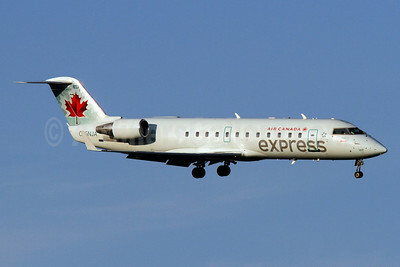 Air Canada Express-Jazz Aviation Bombardier CRJ705 (CL-600-2D15) C-FJJZ (msn 15043) YYZ (Jay Selman). Image: 403696. 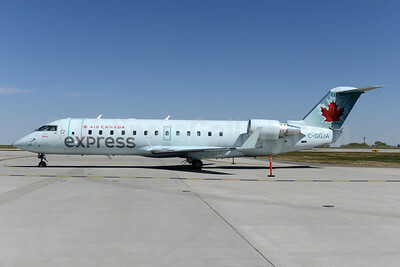 Air Canada Express-Jazz Aviation Bombardier CRJ705 (CL-600-2D15) C-FKZJ (msn 15044) DCA (Brian McDonough). Image: 911040. 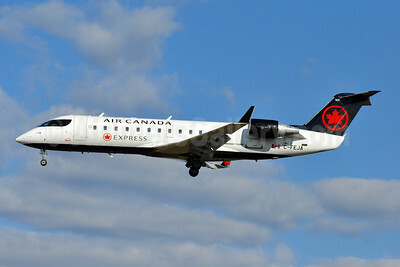 Air Canada Express-Jazz Aviation Bombardier CRJ705 (CL-600-2D15) C-GLJZ (msn 15051) YYZ (TMK Photography). Image: 908281. 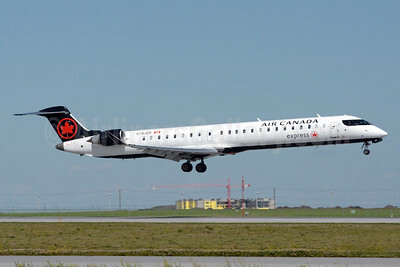 Air Canada Express-Jazz Aviation Bombardier CRJ705 (CL-600-2D15) C-GOJZ (msn 15053) YYC (Ken Petersen). Image: 943458. 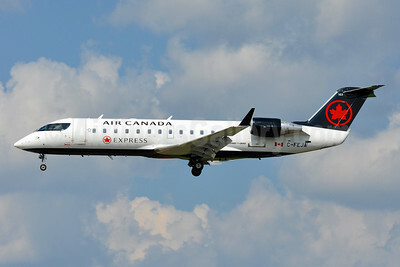 Air Canada Express-Jazz Aviation Bombardier CRJ705 (CL-600-2D15) C-GOJZ (msn 15053) YYZ (TMK Photography). Image: 907234. 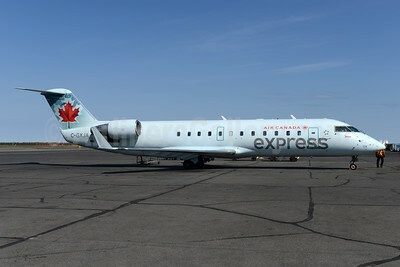 Air Canada Express-Jazz Aviation Bombardier CRJ900 (CL-600-2D24) C-GDJZ (msn 15049) DCA (Brian McDonough). Image: 941182. 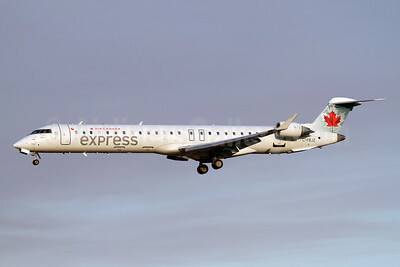 Air Canada Express-Jazz Aviation Bombardier CRJ900 (CL-600-2D24) C-GJZV (msn 15424) YYC (Chris Sands). Image: 940859. 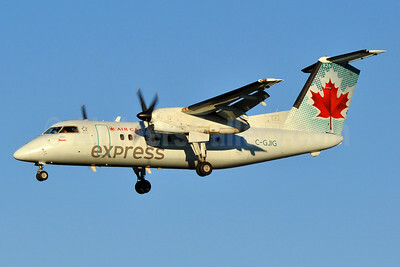 Air Canada Express-Jazz Aviation Bombardier DHC-8-102 Dash 8 C-CJIG (msn 068) BWI (Tony Storck). Image: 930158. 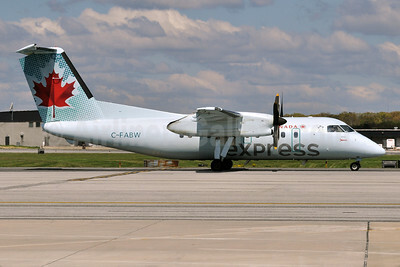 Air Canada Express-Jazz Aviation Bombardier DHC-8-102 Dash 8 C-FABW (msn 097) BWI (Tony Storck). Image: 908283. 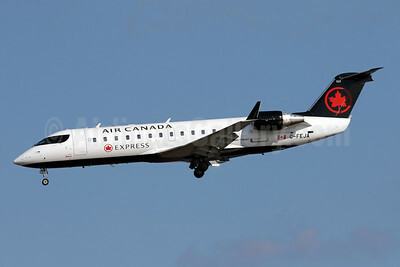 Air Canada Express-Jazz Aviation Bombardier DHC-8-102 Dash 8 C-FJMG (msn 255) YYZ (TMK Photography). Image: 908175.